Allow one of our expert guides to set an itinerary with you, including everything you wish to visit in Seefeld, Tyrol. Don’t miss the chance to explore this wonderful place in Austria. 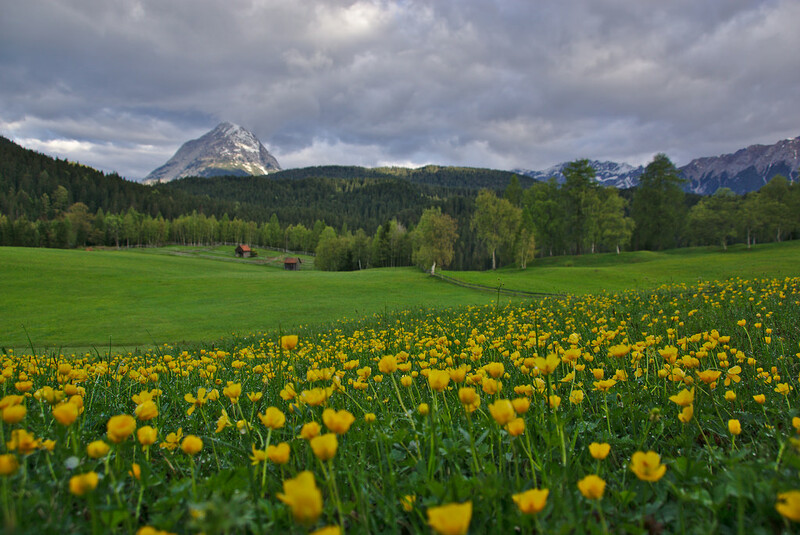 Uncover all the beauty of the Seefeld area in Tyrol. Hike across true nature wonders on this trip in Austria. Craft your own itinerary and stay for as long as you want. Discover a true Austrian paradise around Seefeld in Tyrol, on this hiking adventure. This incredible place offers endless options for real adventurers. Thus we have crafted this program so you can make the most of this nature wonderland. Therefore, you can stay for as long as you wish. And we can visit as many spots as you desire. One of our expert guides will suggest the best itinerary, according to your requests and desires. This region is undoubtedly a hiking paradise. 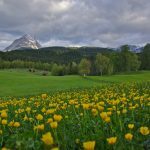 Here, you’ll find over 650 kilometers of trails between the Wetterstein peaks, the Wildmoos conservation area and the Alpenpark Karwendel nature reserve. Hence, this place welcomes everyone, from expert hikers to those who want to take their first trip. The range of paths includes walks in the Gaisal Valley for a day or multi-day treks in the Alpenpark Karwendel. We could also climb the Hohe Munde, Reither Spitze or the Seefelder Spitze. And if you wish to add something extra to your trip, you’ll encounter rock and Alpine climbing routes, as well as via ferratas. Furthermore, we’ll find more than 60 Alpine mountain huts and lodges, that offer exquisite local delicacies, and all the amenities needed for a pleasant stay. Please note this is a private trip. So you’ll get a guide exclusively for you and your group. Plus, you won’t have to share this experience with unknown participants. Our guides will make sure you are safe throughout the trip, and of course, having a great time. So whether you want to explore Seefeld for a day, or stay longer, we’ve got the right option for you! Contact us and live an unforgettable adventure in Austria. Would you like to come to this region during winter? We also offer this 4-day beginner ski touring in Montafon, Austria.